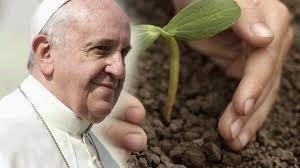 Veggies Rule: Pope Francis Rocking the Boat .... Again! Well blow me over with a feather and tell me it's a sledge hammer. 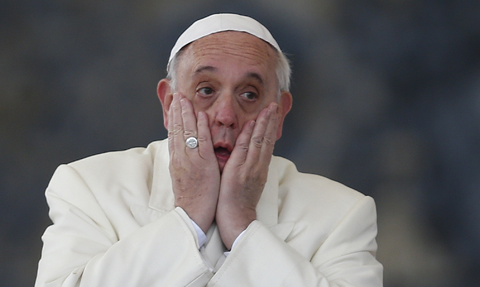 Now the Pope is being criticized for being concerned about climate change. But wait, there's more. Not only did the Pope put his tuppence worth into the climate pot, but the Pontifical Academy of Sciences also met with the UN Secretariat and some other really important non government organizations. Now, the fact that all this climate change discussion was going on by the Vatican powers that be, created a bit of a stir in certain quarters. Like the Heartland Institute, a right-wing American organization known for its global warming skepticism, got their knickers in a right twist. 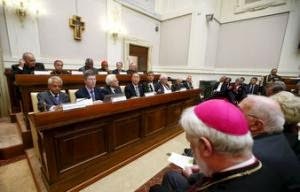 And they weren't the only ones telling the Vatican that they have no business talking about climate change. Another group, funded by a US climate drive in Chicago went off to Rome to rally against the Vatican's climate commitment. Interestingly enough, one of these people was Christopher Monckton. 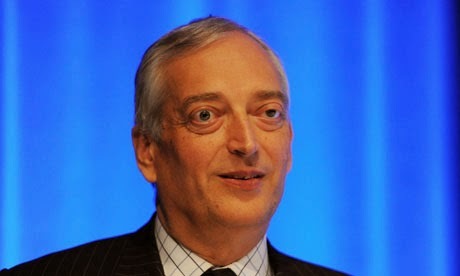 Who the hell is Christopher Monckton I hear you ask. If he purports to be someone he's not, then I'm not sure how much credence this man should be given and, I'm please to say, the Vatican thinks the same. 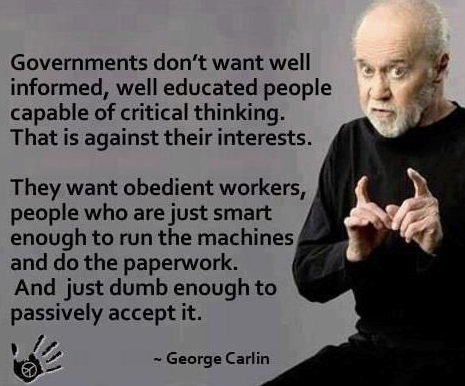 Just as an aside …. The Heartland Institute, guess who they are funded by???? Energy companies. Say no more!!! The Vatican is getting ready to have a Papal encyclical where it will declare it's position on the environment and humanity's relationship with nature. When that comes out watch out for the flak - will be very interesting to see what sort of confrontation there will be between the Pope and the religious right in the USA. 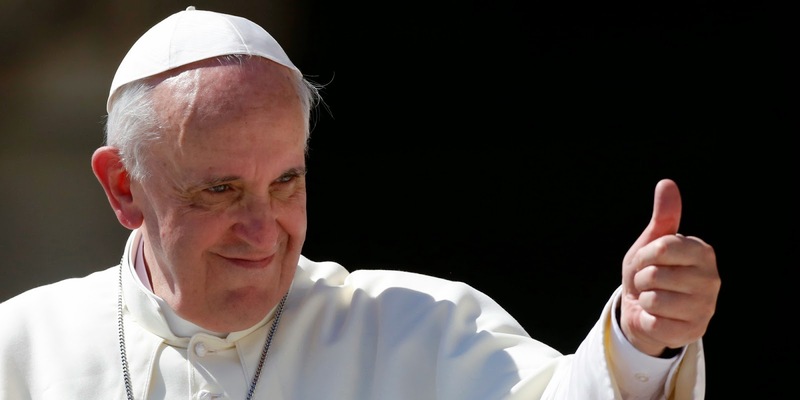 All I can say is ….. stick to your greenness, Francis, the world needs people like you!